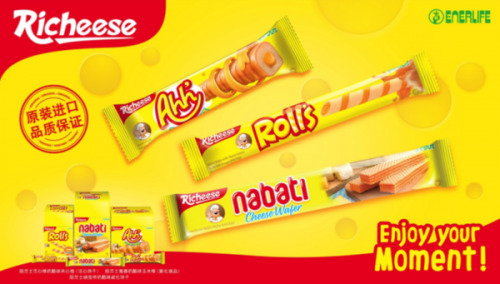 Indonesia’s PT Kaldu Sari Nabati, which has made it big in China with the popular Richeese cheese wafer, is now looking at replicating the success of cheese wafer with chocolate wafer. 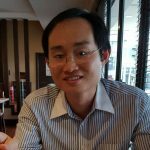 At the Nabati booth at SIAL China 2017 (17-19 May 2017), Vincent Zhang, country manager at Enerlife China, told the author chocolate wafer would be the key focus for China in 2017. In 2017, the company introduced Richeese SiiP (roasted corn, chocolate and cheese flavours) and Richoco Nabati Chocolate Flavored Wafer. Nabati entered China in 2013 focusing initially in the southern provinces. The long period of market cultivation has made Guangdong, Fujian and Hunan the key markets for Nabati. 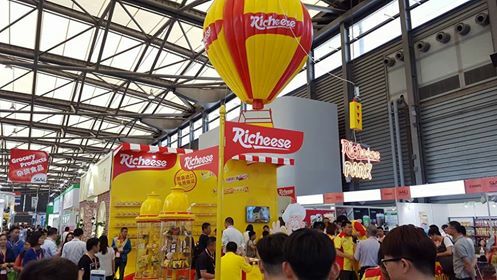 The company is now moving north into Beijing, Henan and into east China such as Shanghai where Richeese wafer is available in convenience stores, online, Walmart and other modern retailing channels. The Richeese wafer in China is made less sweet to fit the preference of Chinese consumers, said Vincent. The ingredients are also slightly different from Indonesia to comply with Chinese regulations. The JD Research Institute (京东数据研究院) recently published the Belt and Road Initiative Cross Border E-Commerce 2017 Report (2017“一带一路”跨境电商消费趋势报告) on 15 May 2017. 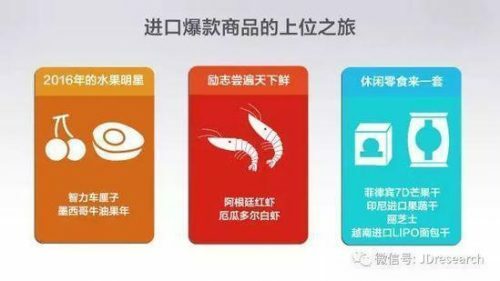 The report by the research arm of the Chinese e-commerce giant JD.com has named Richeese (丽芝士) among the most popular snacks imported by China from Belt and Road countries in 2016. Richeese shares this title with Vietnam’s Lipo bread, Indonesia’s dried fruit and vegetables and 7D dried mango from the Philippines. 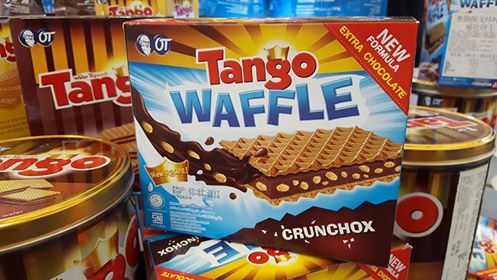 Tango Waffle Crunchox was the key highlight for OT (Orang Tua) at SIAL China 2017. OT is late in the game. The key reason for focusing on chocolate wafer is to differentiate the company’s product range from Nabati’s popular Richeese cheese wafer, which according to Nabati has been imitated by a lot of companies. 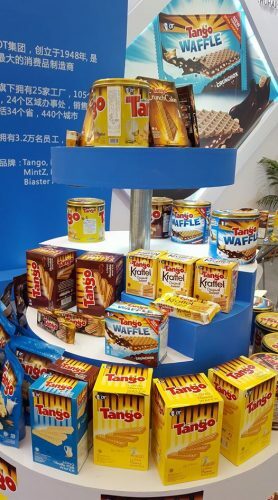 In China, Tango Waffle Crunchox and Tango Wafer are among the products distributed by Zhuhai Twinstar Trading Co., Ltd., a local unit of OT. 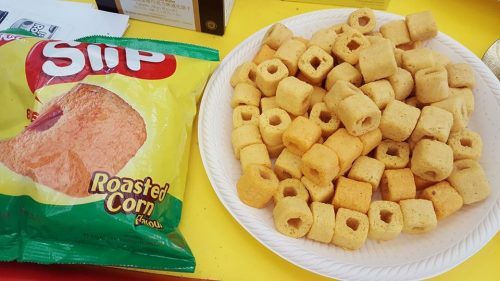 The company said its products sold best in the southern and eastern China as consumers in these region are more open to trying new imported food. 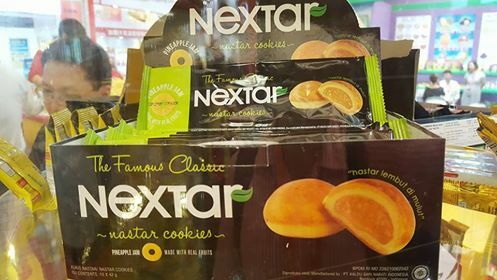 Nextar nastar cookies (pineapple tart) was on display but is currently not available in China. 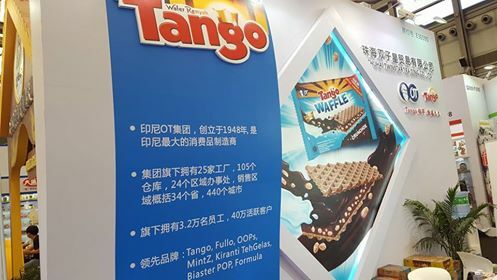 Fullo Blasto chocolate wafer stick is distributed by another unrelated company Shenzhen Future Import & Export Co., Ltd., which has the rights to distribute Fullo Blasto in China.